Those who face sexual and relational challenges are not the only ones affected by such difficulties; the effects are often felt by thier family and friends as well. Becoming aware of a crisis in the life of your spouse, parent, child, sibling or friend can raise all sorts of questions. How did this happen? Did I do something wrong? Will we be able to heal from this? What do I do? Can anyone else relate? 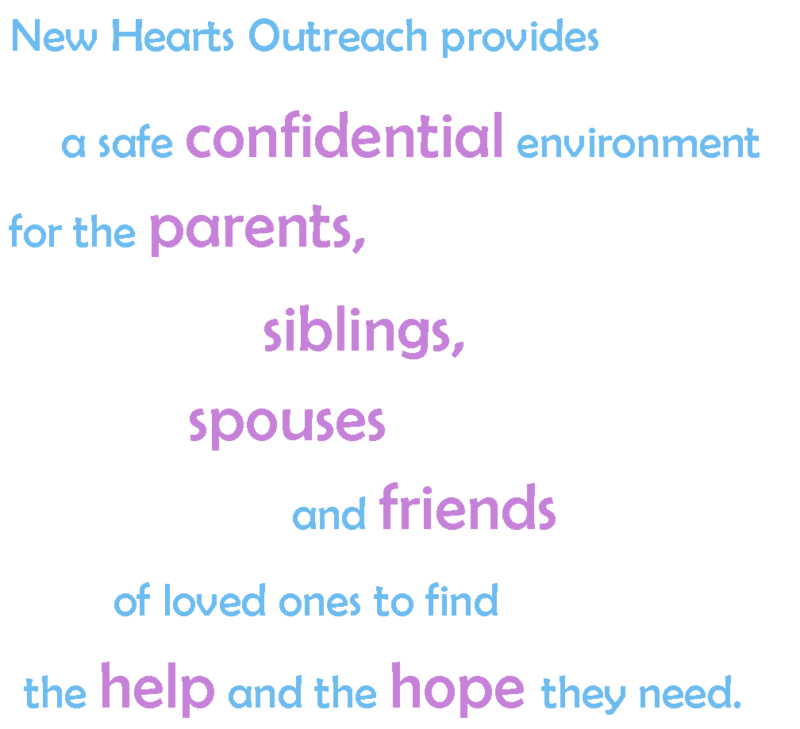 The Family & Friends Support Network represents a place where all these questions can be safely and confidentially explored. Every month, many concerned family members and friends across Tampa Bay gather together in order to learn, grow, share, support each other and pray for one another. There are a number of support groups meeting all across Tampa Bay, including Tampa, St. Petersburg, Riverview and Plant City. If you would like to get involved, or perhaps you would like to learn more, feel free to contact us or even begin the confidential intake process immediately online.